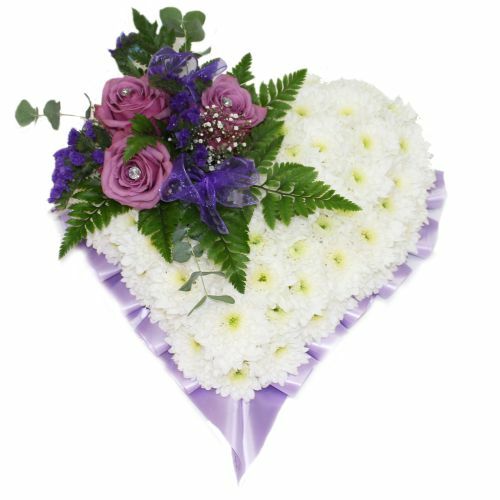 Paradise offer a wide variety of variety of fresh floral tributes from the bouquets and wreaths to hearts and coffin top sprays. We can also create bespoke tributes upon request like footballs, teddy bears, floral letters and much much more. Please call us if there is something you wish to order that is not listed we will be happy to create any item of your choice. 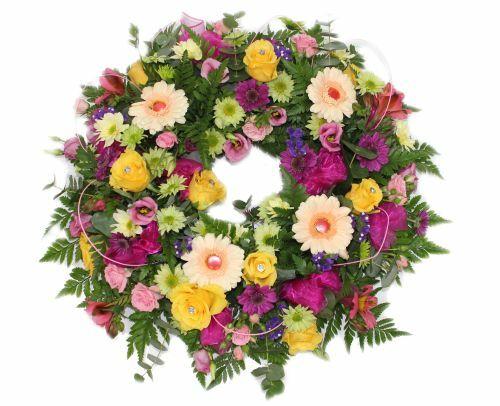 Tributes are made using the freshest flowers in the colours of your choice. 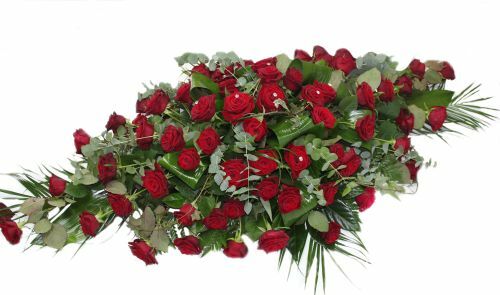 We can deliver the flowers to any address of your choice such as funeral homes, crematoriums and occasionally the home address so you can take the flowers with you to the funeral. Deliveries are made in and around Glasgow city centre in the following areas: Rutherglen, Bankhead, Giffnock, Pollokshields, Ibrox, Cambuslang and East Kilbride amongst many more. Call us on 07947778551 to place your order or make an enquiry.